Moderately dense in colour retaining brightness. The nose provides both an attractively accessible array of sweet, black cherry and plums and a more complex, almost brooding aroma of fresh game and dried Mediterranean herbs. 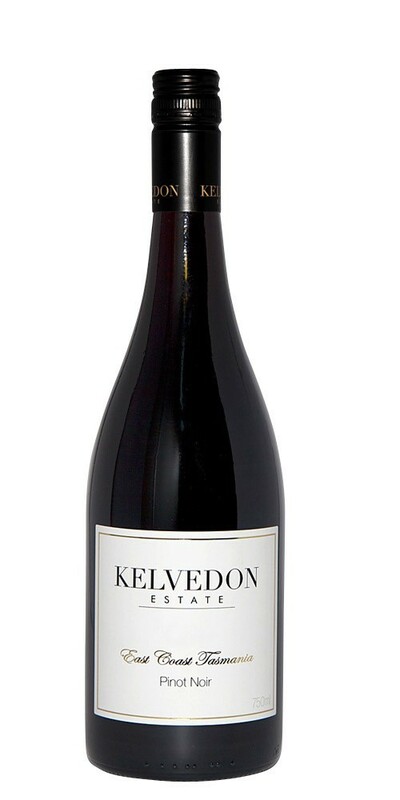 Velvet textures dominate the palate showing complexity and richness; a touch of smoky bacon and a long finish.